Brighten a plain wall in your home with the Ornate Leaf Wall Decor. 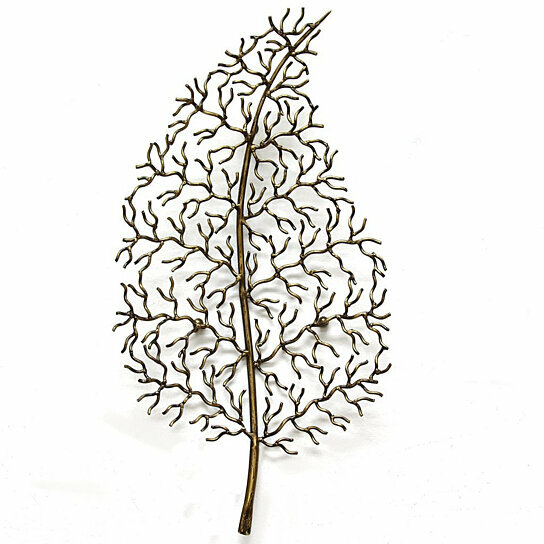 Made from durable metal with a bronze finish, this piece is simple and charming. Display it in a rustic-style home for a cohesive feel. Care instructions: Wipe clean with damp cloth.